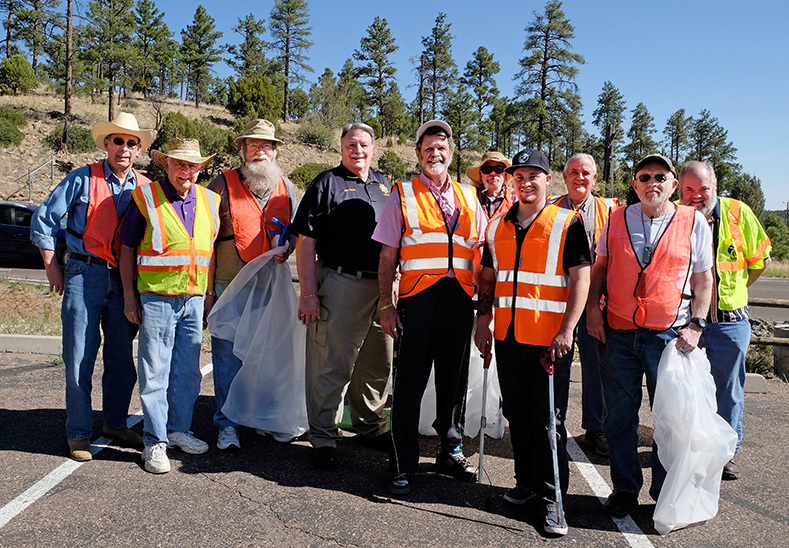 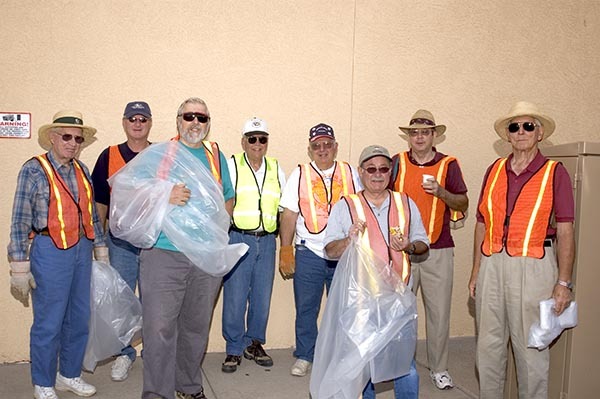 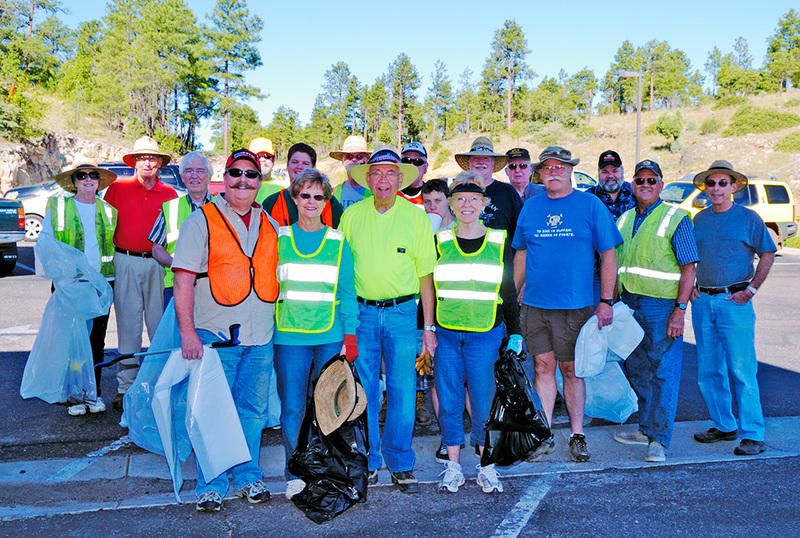 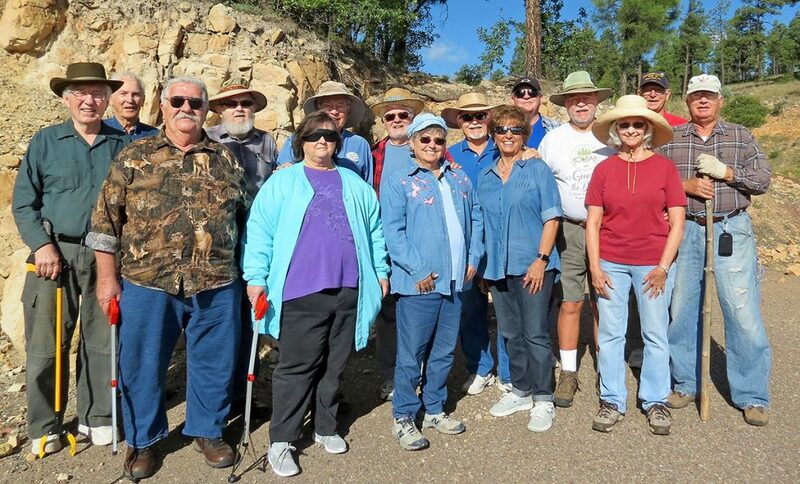 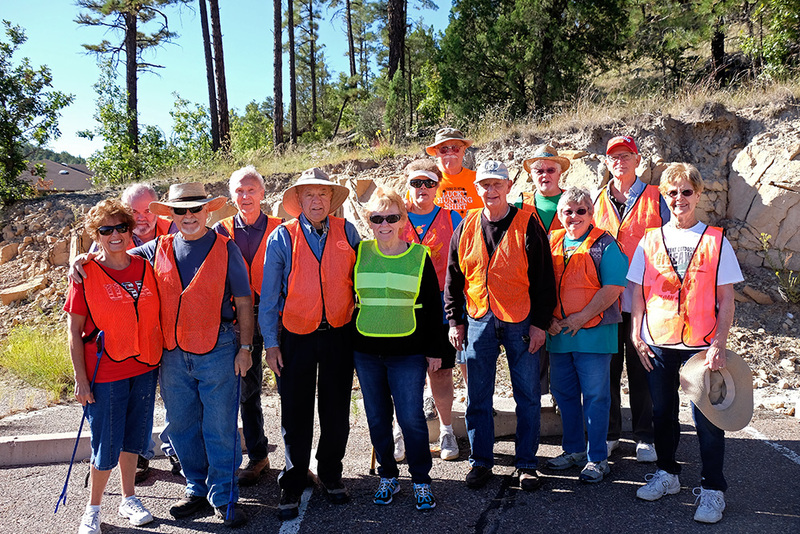 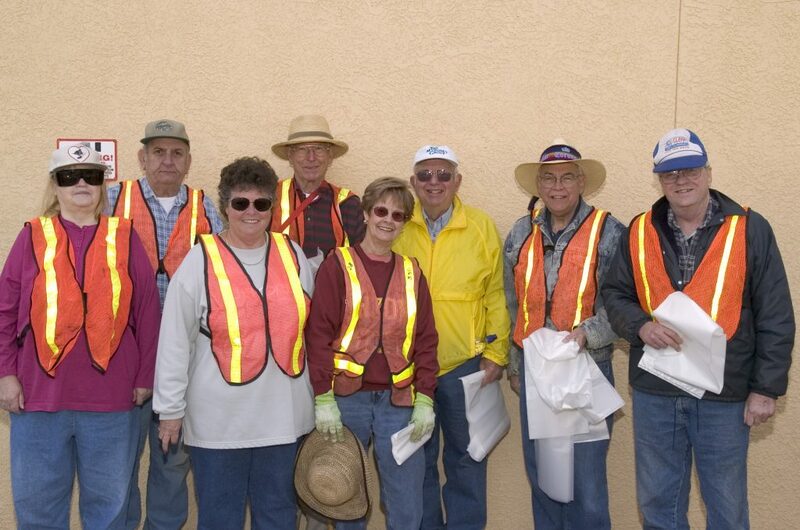 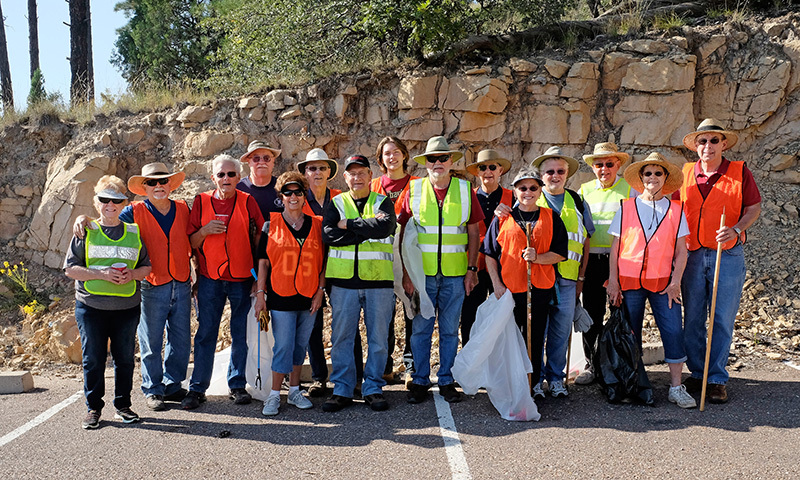 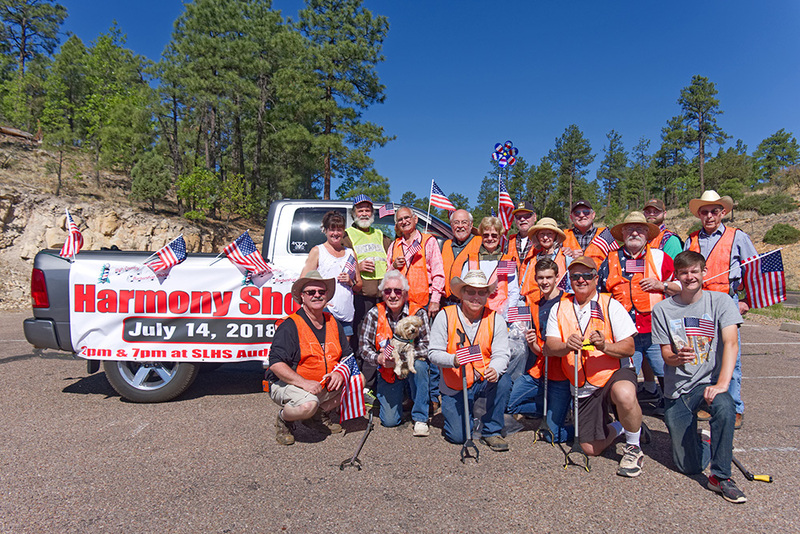 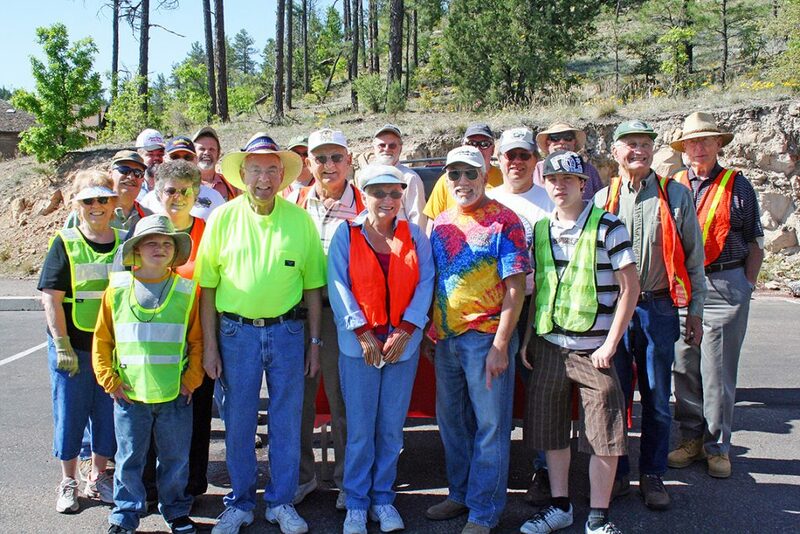 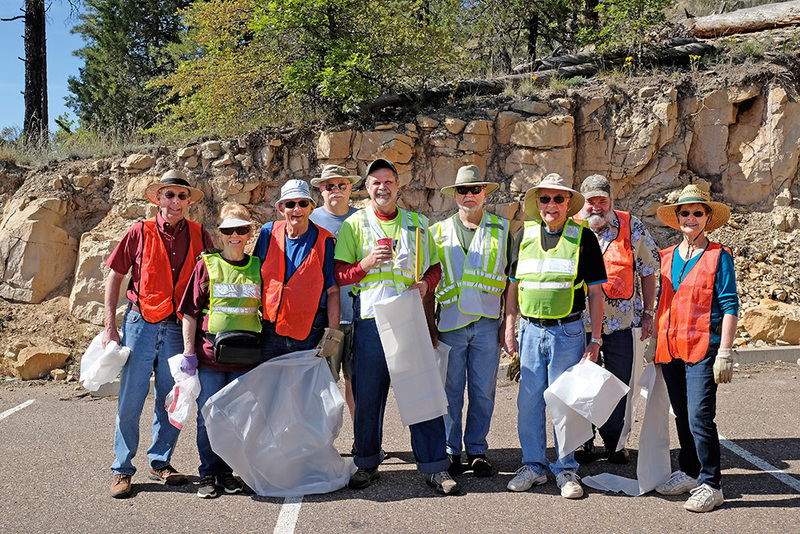 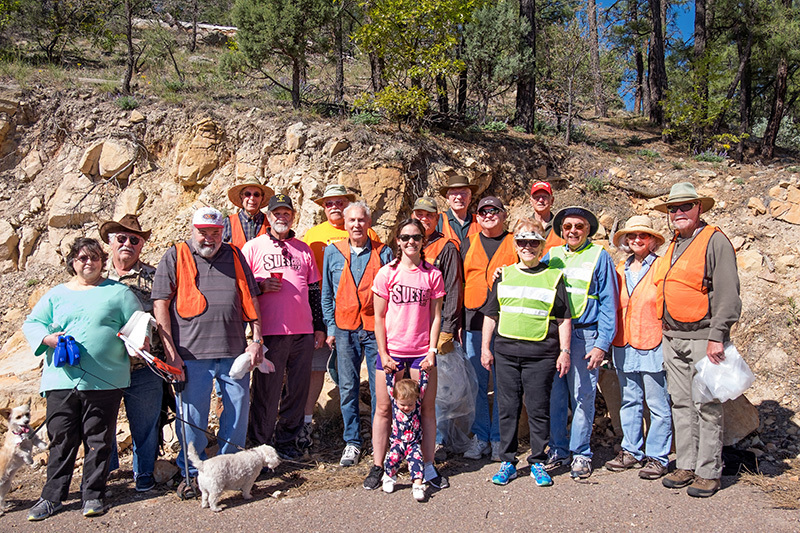 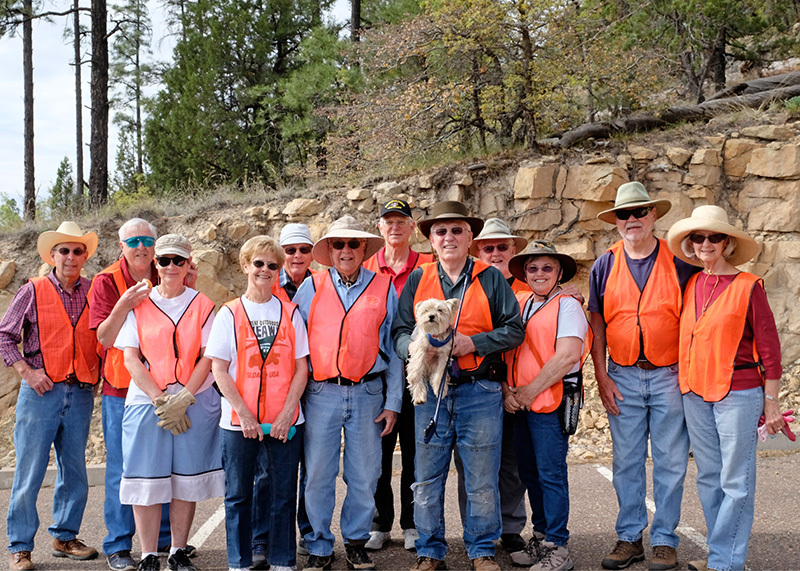 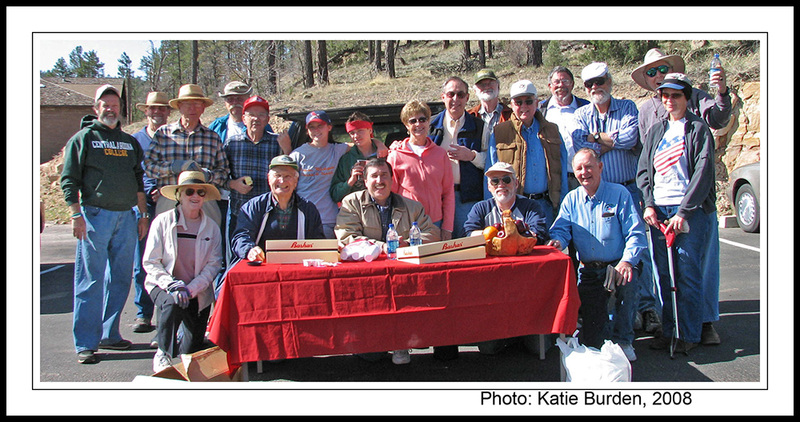 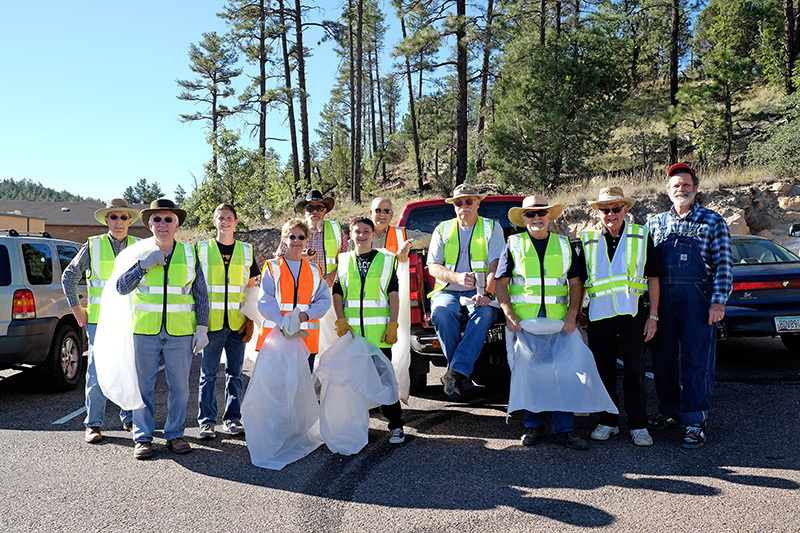 Usually the High Country Barbershop Chorus does a “clean up” of Woolford Road in Show Low, from Whipple road to White Mountain Road near the WME theater. 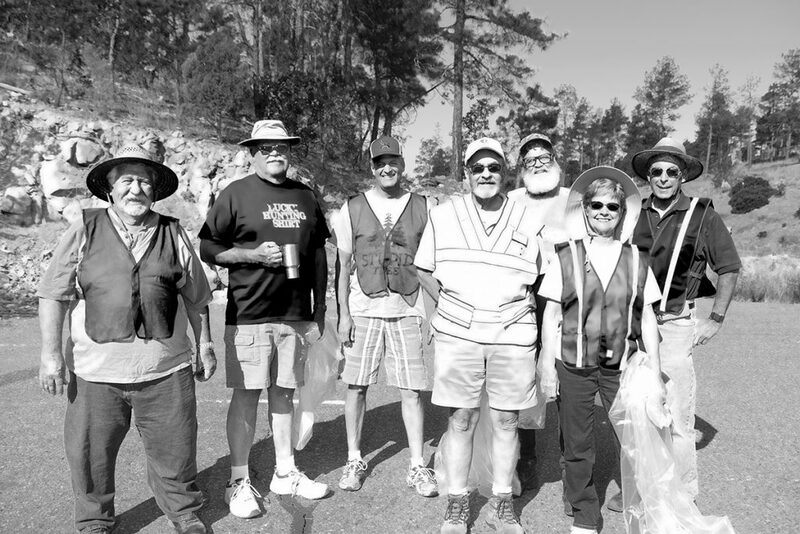 A record of the participants can be found below. 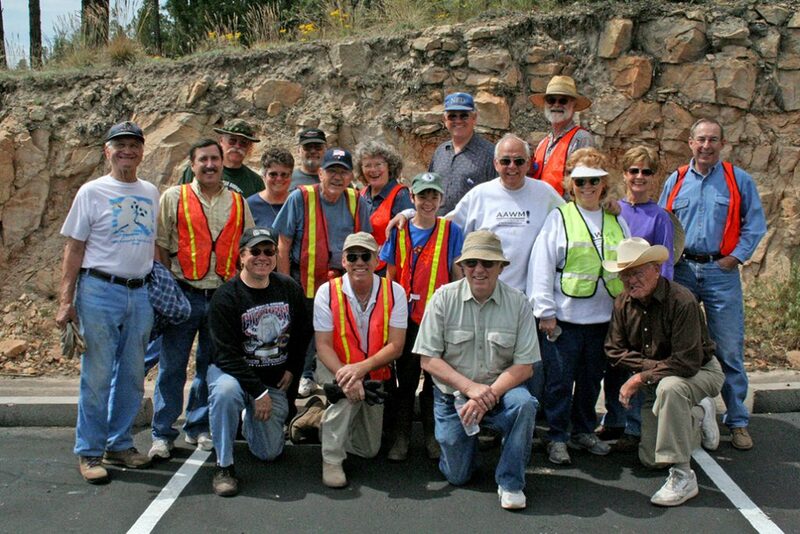 Still under construction, many more to add over time.